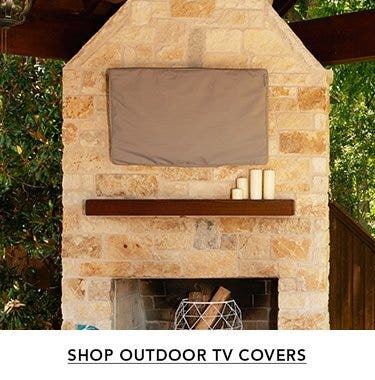 Coverstore offers various sizes of grill covers that fit a variety of brands including Weber, Charbroil, Brinkmann, Viking, DCS, and many more. We understand that grills come in all different shapes and sizes to where a universal cover or one size fits all is not the best solution for our customers. 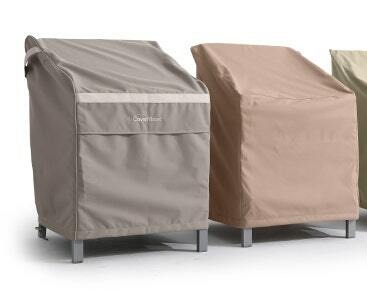 With the various sizes offered, we’re confident that you’ll find the perfect cover for your grill. Our new Ultima Ripstop Collection is engineered from premium materials and expert craftsmanship to offer the ultimate year-round protection from harsh outdoor elements.  Made from super-durable 600 denier polyester ripstop fabric, this collection minimizes color-fading while using rot-resistant thread to maintain the covers integrity overtime. 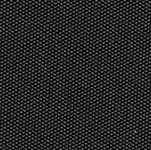 Our beautifully subtle ripstop grid pattern offers exceptional tear strength and is made to resist tearing, ripping, cracking, fading and scratching, all while providing superior coverage. Our best features have been added to protect what you love - two top handles allow for an easier time installing the cover on and off your grill, securing buckle straps in opposing cornersand in the middle of the cover keeps it secure even in the windiest of conditions. 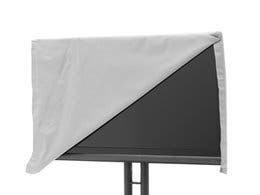 The Covermates Ultima Ripstop grill cover also has a covered breathing vent to allow air circulation while still blocking moisture. The top and front panels of the cover are lined with fleece to protect your grill's hood and controls from scratches and dings. NOTE: Fleece was only added to the top panels to avoid rodents from nesting. 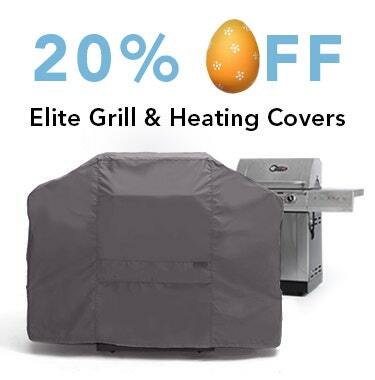 We are confident that our Covermates Ultima Ripstop cover will provide the best protection for your grill that it comes backed with an industry leading 7-year manufacturer’s warranty. THE QUALITY OF THE COVER IS VERY GOOD.BUT ONLY TIME WILL TELL. Product received as advertised......well designed.....very easy to use. If it lasts warranty period it will be exceptional. Great quality - Although, this was the size suggested to purchase from the website for the Char-broil BBQ Island Kitchen, it fit a little snugger than I anticipated but I was able to make it work. Great cover, easy order, super process. 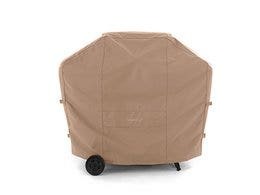 I ordered the 92 inch grill cover and it fit my Weber Summit Grill Center perfectly. It is made with high quality material and isn't cheap like the stuff sold at Home Depot and Lowes. Great buy. 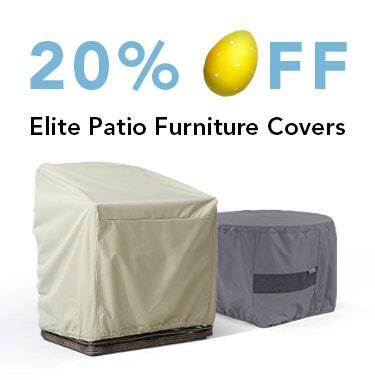 It is hard to find a grill cover that is 92in wide. This fits my Member’s Mark grill that is very large. This fits perfectly and the color is great. Have had other covers but were not big enough and didn’t last long in the hot Az sun. The quality seems to be really good. Hoping it lasts the 7 years that it guarantees. What a beautifully well made cover. It fits our kitchen aid island grill perfectly. Great quality. I bought this cover for my Costco grille. I’ve bought several of the vinyl type covers over the years at the big box stores and was never happy with the durability. They all cracked. This cover is made from a fabric type material. It appears to be water repellent as water beads up on it very well. The fit was great and it came with straps on the side to snug it up on the bottom. great grill cover. 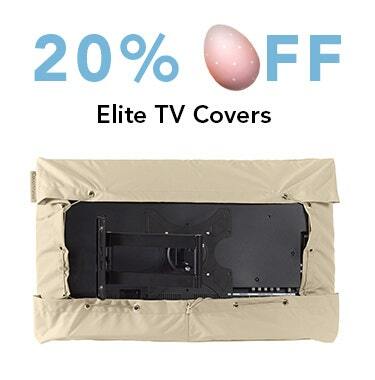 we live in the extreme heat and rain, so the cover takes a huge pounding day after day. this cover lasted 5 years which is pretty darn good! will order again in 5 years. nicest cover i have had. Love this cover, although expensive, it is very well made and so far water proof. Just going into winter so we'll see how it stands up to a lot of rain and colder temps. But if what ive seen so far is any indication, it will come through with flying colors. Very glad I bought this. Thank you cover store. The cover that came with our grill started to crack and develop holes. So glad I managed to find the coverstore. We've had this cover for a few months now and it's perfect. Definitely a better quality than the cover that came with our grill. 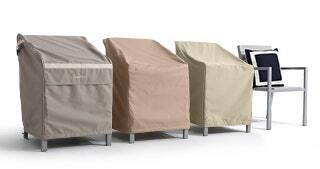 ordered 4 of the largest grill covers available for 4 commercial grills arrived in good time and look to be a great value. have weber summit grill and stock cover only fit upper portion of grill. 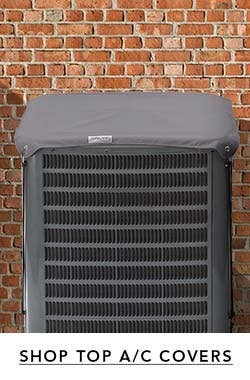 the coverstore cover fit over entire grill perfectly and secures properly with adjustable quick clips. best bbq cover ever! this cover has seemed to survived 2 of our wind storms. it appears to be strong and stays in place during wind storms. Beautiful cover !! Great quality ! Great customer service shipped and received really fast !! This is a well-made, durable product. The cover fits my Weber grill perfectly. I expect it to last for many years. Very pleased. Well constructed, good fit, good appearance. 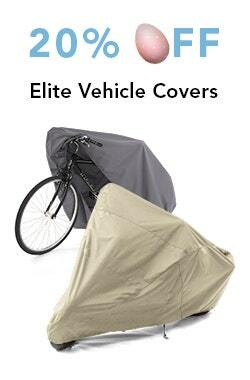 This was my first time ordering from the Cover Store and I was very impressed. Not only did they have the extra large cover size I needed in stock, they managed the shipping and all the Canadian customs paperwork and charges. Fantastic. The product arrived when they said it would arrive and met the description perfectly. 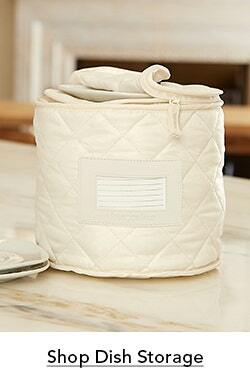 Love the details like the side and bottom clips, air vent and integral storage bag. Seems to be the quality they claim and only time will tell if it can manage a Canadian Winter.... but the 7 year warranty says much about the positive potential to me. I've had the cover for going on 2 months now and it's great. So far it seems to be made of a very sturdy material and that it will hold up better than the ones I have had before. Only time in the sun and weather will tell if it does hold up longer. But so far I am impressed with this cover. The cover fits perfectly, easy to put on and take off. Love the color and fabric. It's a great looking well made cover. Nice cover fits well very rugged and really like the handles and all the straps that help keep it on. Perfect!! I had a built in grill installed that was 86 inches long, and none of the other covers I found on line would fit. This was a perfect fit, looks great (the tan matched my decking material exactly) and was easy to install over the grill, plus easy to remove when I wanted to use the grill. Haven't yet had any rain, but I got the heavy duty material and it feels like it would hold up well. We live in central Ontario, Canada and have extreme weather conditions and grill all year round despite the weather conditions. In the winter we have heavy snow, get down to the -30's Celsius and in the summer we get up to the +30's. On top of that our grill is in a location where it is in full sun all afternoon right up until sunset.Our problem in the past has been that our covers would disintegrate after a year or year and a half at the most. 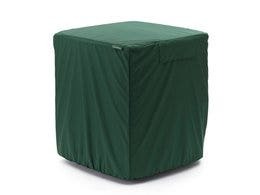 Once we saw that these covers had a 7-year warranty we were sold!It's hard to give a perfect 5-stars right now since we just received it and aren't 100% sure how it will stand up, but I can say it looks strong and fits our grill great. The other plus is the Canadian shipping and the pre-paying of duties so we received our cover within a week. Our bbq cover came promptly and was perfect. We are very satisfied with it. 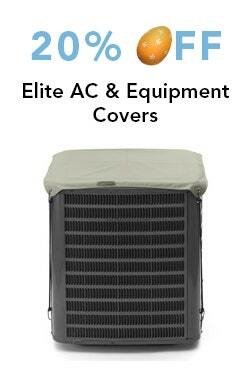 Well made cover and impressed to see the Cover Store stands behind this product by offering an excellent warranty!! The Grill Cover is very nice and the delivery was awesomely prompt. I'll have to continue this review later, because the cover has a 7 year warrantee against fading and sun rot. Every other cover I buy has to be replaced in several months to a year. Florida sun eats everything. So I'll keep you all posted. Order arrived quickly, product was perfect. This is my second purchase and I highly recommend. My original cover lasted about 5 years. It did protect my grill well. This new cover is one step up from my original so I am looking for it to last longer. The quality of the covers are nice and appear to be well made. The cover was delivered as promised. Product was exactly as described. Only had it a couple of weeks, but the quality looks very good. So far the product is great. It's only been on a couple of days. I hope it holds up during the hot Texas summer! I was very pleased with my purchase and the entire transaction up to and including delivery. I was kept informed and delivery was on time. I will definitely recommend The Cover Store and its service. Easiest cover ever for a big grill!